The TwinPlex TL48 remains easy to conceal while offering the sonic performance of mics with much larger diaphragms. Its low sensitivity makes it capable of handling high SPLs. The paintable, medical-grade, 1.6mm diameter cable resists kinks, maintains flexibility, and uses a redundant ground for enhanced shielding. 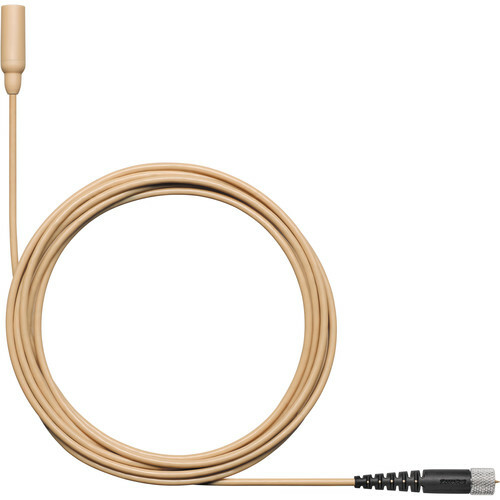 The cable end is terminated with a Microdot connector for compatibility with an array of wireless transmitters. The TwinPlex TL48 includes a bundle of accessories for versatile and secure mounting, and a case for convenient storage and transport.